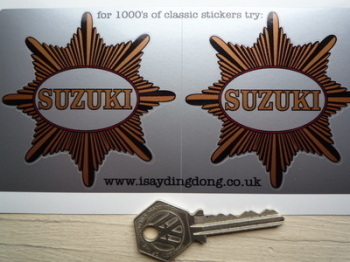 Suzuki - I Say Ding Dong Shop - Buy Stickers, Decals & Unique Automobilia. Fabergé Cut Text style Stickers. 180mm Pair. Mashe Blue & White Helmet Sticker. Barry Sheene etc. 5". Mashe Cut Vinyl Text Helmet Sticker. Barry Sheene etc. 135mm. 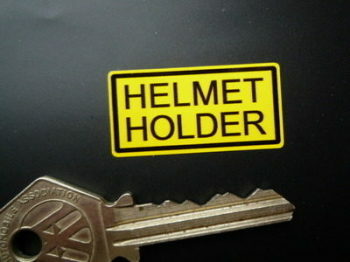 Mashe Helmet Sticker. Barry Sheene etc. 3". 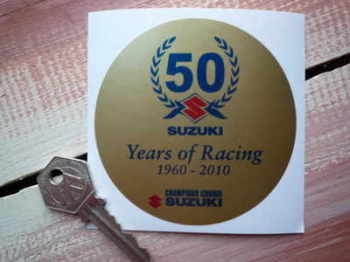 Suzuki '50 Years of Racing' Sticker. 3.5". 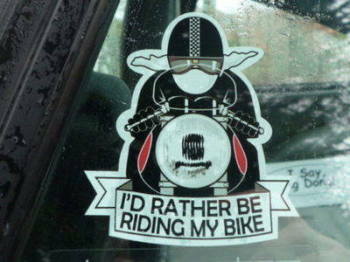 Suzuki 'Thumbs Up' Sticker. 4.75". 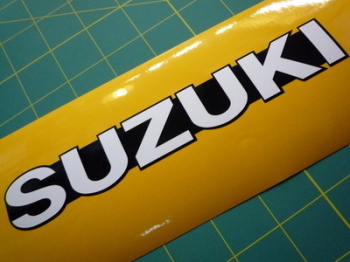 Suzuki Black Band Shaped Text Stickers. 4" or 7.5" Pair. Suzuki BSA Star Style Stickers. 3" Pair. Suzuki CCI Side Panel Black, White & Clear Stickers. 1.75" Pair. Suzuki CCI Side Panel White & Clear Stickers. 1.75" Pair. 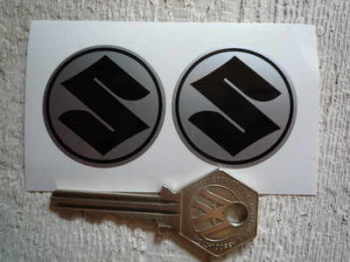 Suzuki Champion Spark Plug HT Cap Cover Badges. 29mm Pair. 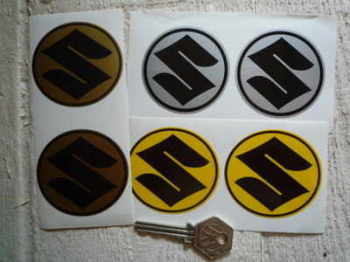 Suzuki Circular S Stickers. 1.5" Pair. 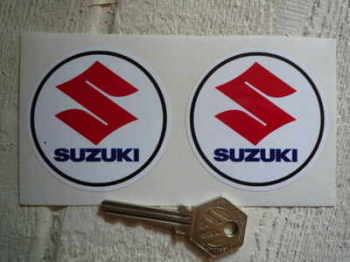 Suzuki Circular S Stickers. 2.25" Pair. Suzuki Circular S, Text, Japanese Flag, Stickers. 2.75" Pair. Suzuki Circular Text & S Stickers. 2.5" Pair. 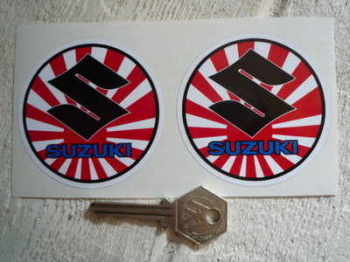 Suzuki Early Oval Winged Badge Style Sticker. 2.5" or 4.5".